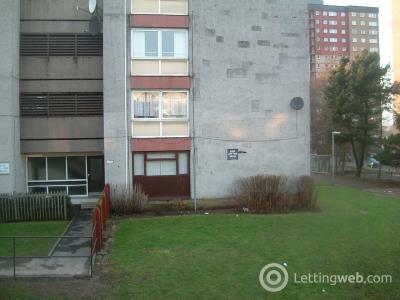 Ground Floor Flat available on a Part Furnished basis. 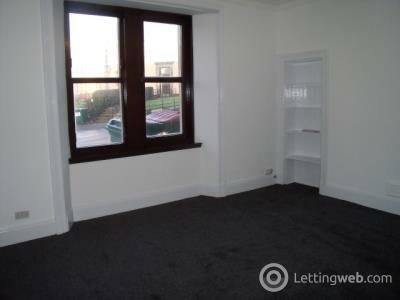 First Floor Flat available on a Partly Furnished basis. 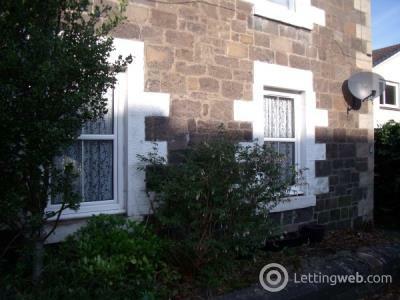 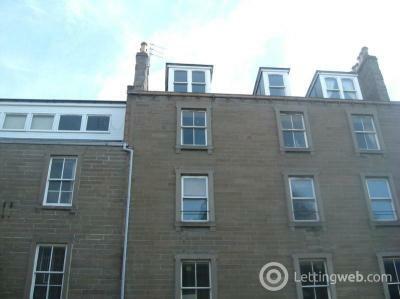 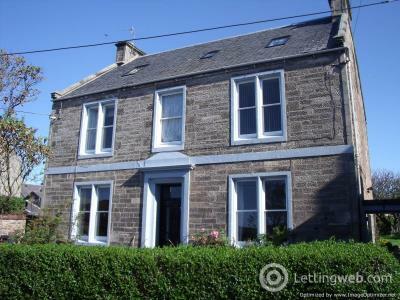 Spacious Partly Furnished First Floor and Attic Flat with views over River Forth. 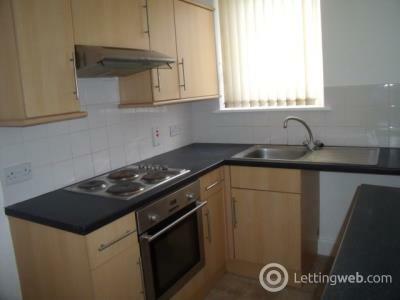 Top Floor Part Furnished Flat in city central location within easy reach of Universities. 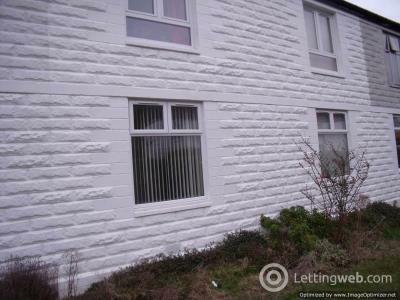 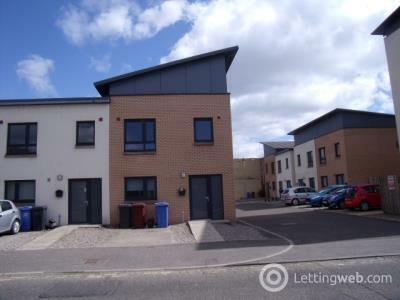 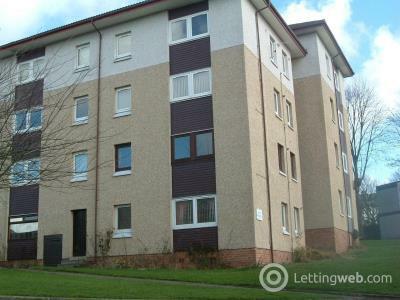 Attractive First Floor Flat close to Ninewells Hospital.